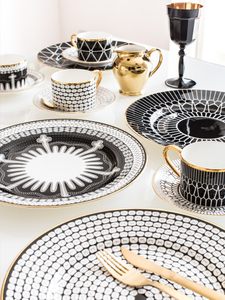 This unique range of fine china illustrates the anatomy and histology of the digestive system in graphic black and white with hand gilded detail. 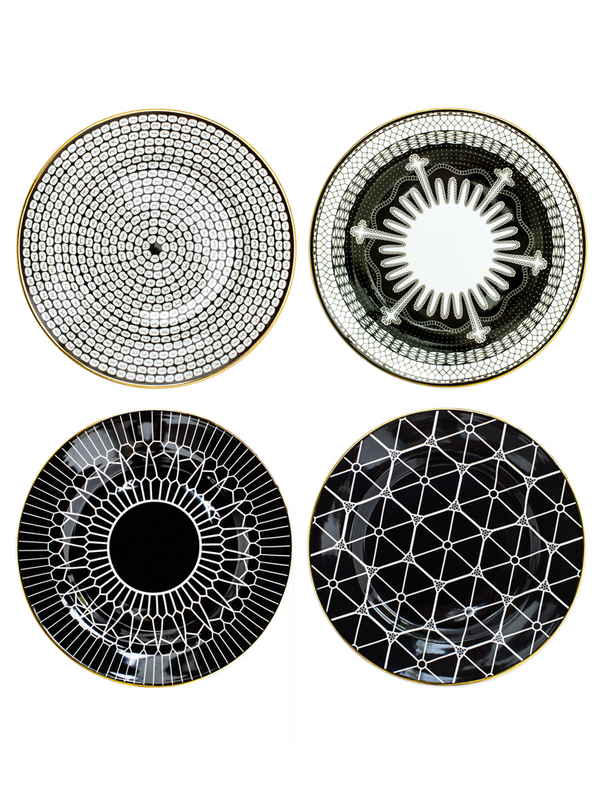 The range portrays the intricate anatomical pattern and detail from the teeth to the stomach, intestine and liver. Each plate is carefully handmade (and there is also a series of matching cups and saucers at the Morbid Anatomy Gift Shop). This entry was posted on December 8, 2014 at 6:46 pm and is filed under anatomy, craft, home, products with tags anatomy, craft, home, products. You can follow any responses to this entry through the RSS 2.0 feed. You can leave a response, or trackback from your own site. I love how dramatic these look, they’re quite mesmerising! Yes, our insides are very mesmerizing, especially on a cellular level!